How to add certificates on keystore in Java is primary questions when you start working on SSL connection and simple answer is keytool utility in Java is used to add or list Certificates into keystore. SSL is the industry standard for secure communication between two parties e.g. client and server. SSL offers two benefits, it encrypts data transferred between client and server to make it hard for someone to access and understand in between and SSL also verify the identity of two parties in communication and certificates are used for that purpose. SSL Setup in Java comes during various process e.g. Setting up SSL on tomcat, configuring messaging over SSL or JDBC over SSL are some examples of task where you need to deal with keyStore, certificates, and trustStores. 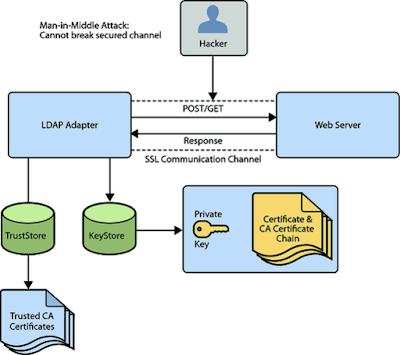 For those who are not aware of what is a keystore in Java and what is certificates, we will see the brief introduction in next section, but for more detailed discussion you refer my next post how SSL, HTTPS, and Certificates work together in Java application. When we access a secure site which uses SSL for providing identity and encryption, it provides a certificate which was verified by a trusted third party sites like Verisign, GoDaddy or hThwate. by using certificates browser or java clients knows that they talking to the correct site (who it claims to be) and not on redirected proxy site. this step is pretty transparent if you access websites using browser because if certificate is not on browser's trusted store it will ask you to add that certificate and it will be subsequently added, But when you access a secure site using Java program, this step of certificate hand shaking is not transparent to user and certificates are verified from JRE's trustStore. This trustStore is located on JDK Installation directory referred by JAVA_HOME e.g. 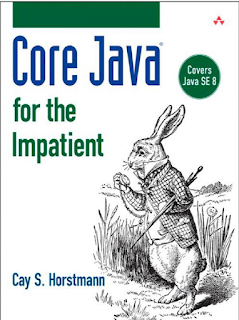 JAVA_HOME/jre/lib/security and commonly named as "cacerts". If certificate provided by the secure site is present on JRE's trustStore SSL connection would be established but if the certificate is not there than Java will throw an exception and to solve that you need to add that certificate into trustStore. Terms like keyStore and trustStore are often used interchangeably and the same file can act as keystore as well as trustStore it just matter of pointing javax.net.ssl.keyStore and javax.net.ssl.trustStore properties to that file but there is a slight difference between keystore and trustStore. 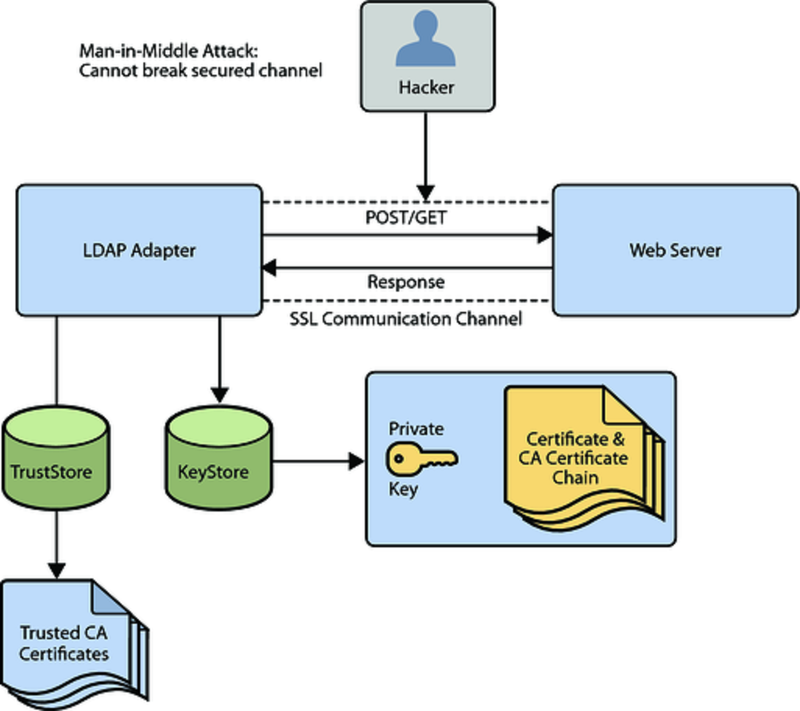 A keyStore is used to store individual identity or certificate while trustStore is used to store other parties certificates signed by CA. See difference between keystore and trustStore, for more differences. In this article, we will see how to add ,remove and list certificates from Java keystore using keytool utility. You see currently keystore "cacerts" holds 76 certificates. 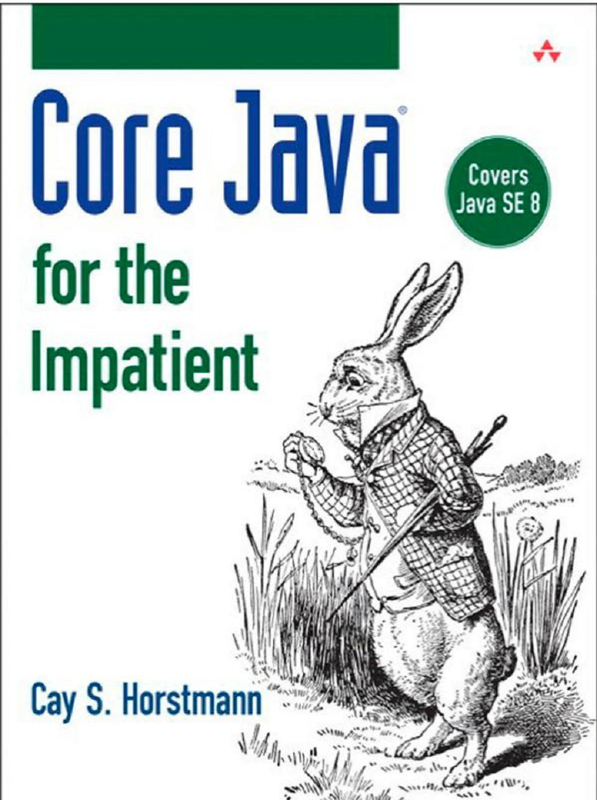 You can also see Core Java for Impatient to learn more usages of keytool and other JDK command line tools. if you approve it by typing "y" certificate will be added into keystore. if you decline it by typing "n" certificate will not be added into keystore. if you cannot access secure URL using the browser then you can use InstallCert by which you can add certificate into keystore by the program. For detailed example see the last section of LDAP authentication with SSL in Java and Spring security. I have provided detailed steps to use InstallCert.java tool. 1. Certificates are required to access secure sites using SSL protocol or making a secure connection from the client to the server. 2. JRE stores certificates inside keystore named as "cacerts" in folder C:/Program Files/Java//jdk1.6.0_20/jre/lib/security. 3. Common password of keystore is "Changeit". 4. Keytool is used to access keystore in Java and by using keytool you can list, add certificates from keystore. 5. If you are implementing SSL connection on Server side say Tomcat you need both keyStore and trustStore, both can be the same file, though. keyStore will be used to store server certificate which server will present to the client on SSL connection. That’s all on how to add and list certificates from keyStore or trustStore in java. The keytool utility which comes with JDK installation will help you to create alias, list certificates etc. Can you also let us know how to create keystore in Java, I mean what if I want to create a new keystore or copying data from one keyStore to another ? I am looking for exact command using keytool, please help. I am getting this error while connecting to my Server using SSL in Java "javax.net.ssl.SSLHandshakeException: sun.security.validator.ValidatorException: PKIX path building failed" Its says requested certificate not found. I am using self signed certificate created using keytool and I have imported that certificate into keystore. Is there any other way to install certificate ? do I need to install certificate on server side or only on client side ? @Anonymous, There could be multiple reason of error javax.net.ssl.SSLHandshakeException: sun.security.validator.ValidatorException: PKIX path building failed e.g. 1)Your trustStore may not contain certificates sent by Server for authentication. 2) You might not have provided trustStore using system property -Djavax.net.ssl.trustStore=, if you don't provide an explicit trustStore than default trustStore which is jss2certs or cacerts and located in JRE/lib/security directory is used, which might not contain certificates sent by Server. because on client side authentication SSL clients sends certificates corresponding to its public key to Server. 1) Check if you are using client side authentication or not, if not then you don't need keystore, until you are SSL Server. 2) See whether you are using an explicit trustStore file or a default trustStore e.g. mytrustStore.jks in your application, make sure that you have Certificates to authenticate server on those trustStore. One cal also use GUI based key management utility to create keystore and import certificates on that like IBM IkeyMan tool. Though I personally prefer keytool command which comes with standard Java installation, GUI tools are much easier to use. Another important thing to remember that, you can use same keystore as both trustStore and keyStore in Java which is used for different purposes. Ikeyman is better when you want to create keyStore in Java, it support different kinds of keyStore e.g . JKS keyStore. Also if you want to create personal certificates, you first need to create certificate request and later signed it using A Signing authority e.g. GoDaday or Thwate. By the you can self sign your Certificate as well for development and testing purpose. The default password of java keystore is "changeit", all in lower case. hi ... I get a problem installing certificate because of the computer is using automatic configuration script proxy when connect to internet. Some one can help to solve this problem ? thank you so much.